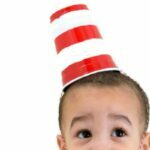 Do you love Dr. Seuss? 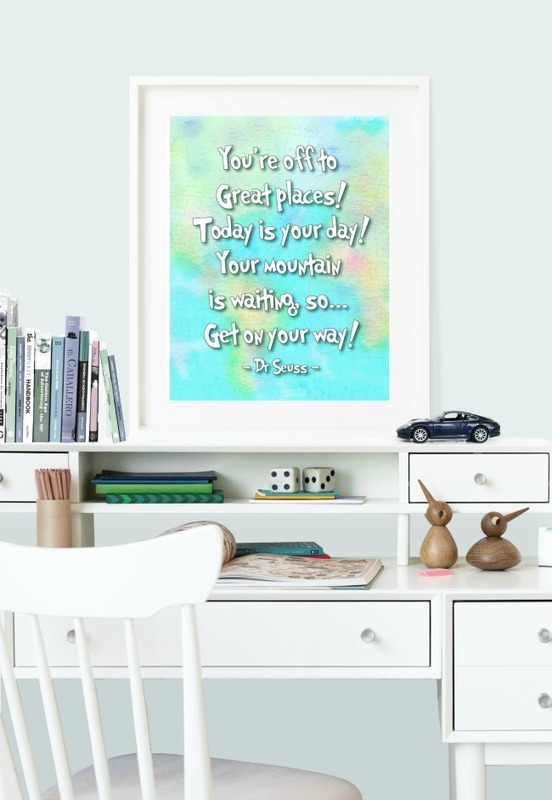 Then you’ll love these Oh the Places You’ll Go Dr. Seuss Printables – perfect for any kids space! Hi friends! 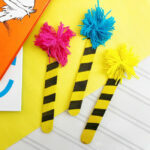 If you haven’t noticed a theme yet around here…it’s almost Dr. Seuss’ birthday! That’s right – March 2nd – are you going to do anything fun to celebrate? Especially since it’s Sunday and I’ll be home with the boys, I think we’ll certainly do something fun, though we’ve already been doing some fun crafts as you can see. 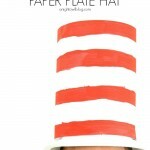 Maybe a mini birthday party with our Cat in the Hat Party Hats? I think the boys would love that! 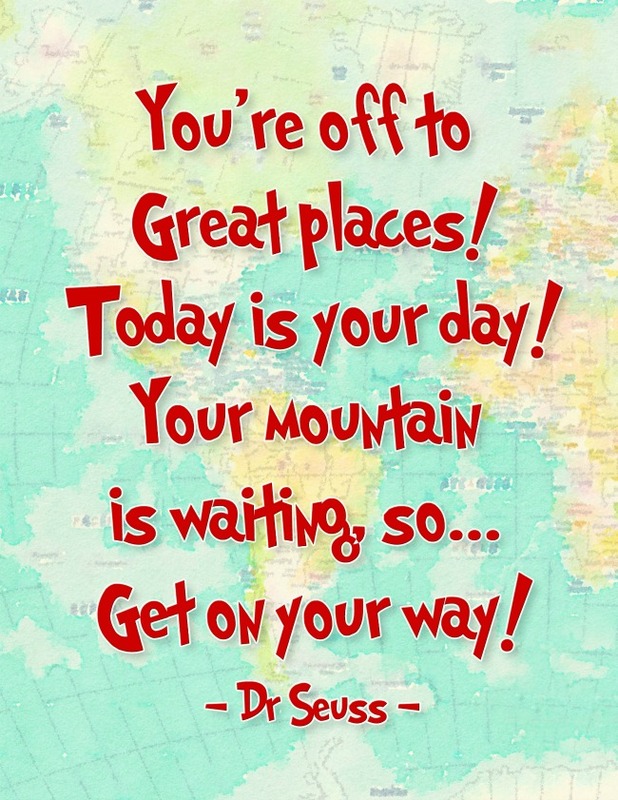 But now on to what is probably our last Dr. Seuss post for now – some fun “Oh the Places You’ll Go” Dr. Seuss Printables! 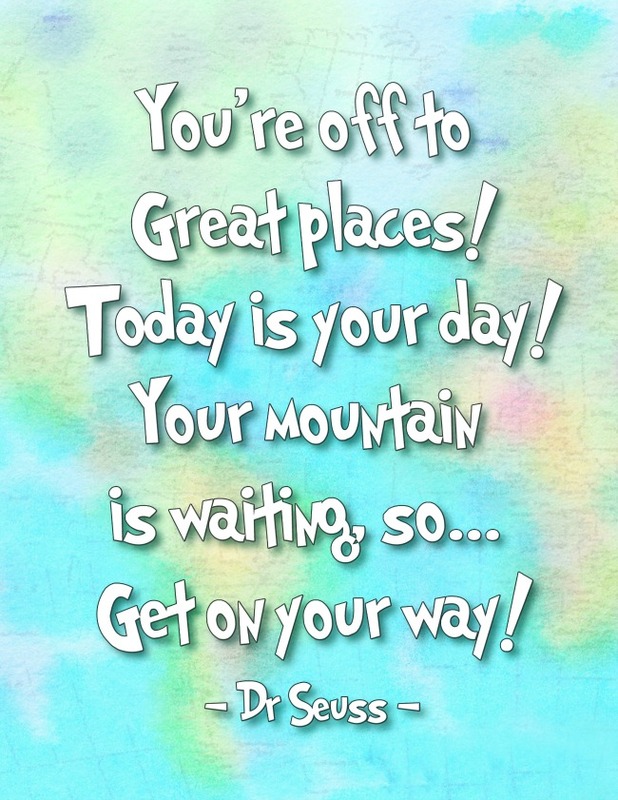 I think that is one of my most favorite books by Dr. Seuss. So naturally I gravitate to the quotes and messages from the book. I thought it would be fun to whip up a couple printables for the kids gallery wall I’m currently planning – and why not share those with you! 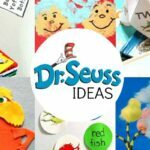 25+ Dr. Seuss Ideas – Crafts, Treats and More! Love these! When I graduated High School my mom gave me a copy of all the places you’ll go with an inscription inside. It was such a sweet gift. Love the printable!! Thank you so much!! Thanks for sharing the print! Used it for College Grad Party! Oh I love that idea, Lora! So glad you could use it. Thank you for the printable image. I printed four copies on an 8 1/2 by 11″ sheet of card stock. I then laminated the sheet and cut into fours. I put one printable in each back to school card I made for my nieces and nephews. They came out really cute. Oh that’s a great idea, Debbie! So glad you were able to use and enjoy them! 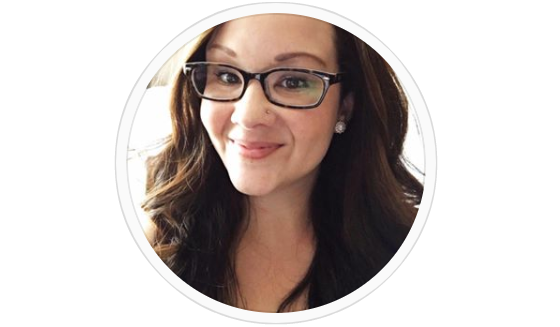 Thank you so much for creating this lovely printable! Our favorite preschool teacher is leaving suddenly to go back to college. I have printed this and intend to have the class sign it, and frame it, for his going away gift. Oh I love that idea, Anna! So sweet of you!